Mischievous youngster Selin is encouraged to be more like her older sister Wawa, who is being readied to undertake the ceremony that will recognize her as a grown woman of the Yakel tribe. But Wawa is rebellious in her own way: she and Dain, the handsome grandson of the tribal chief, are in love. 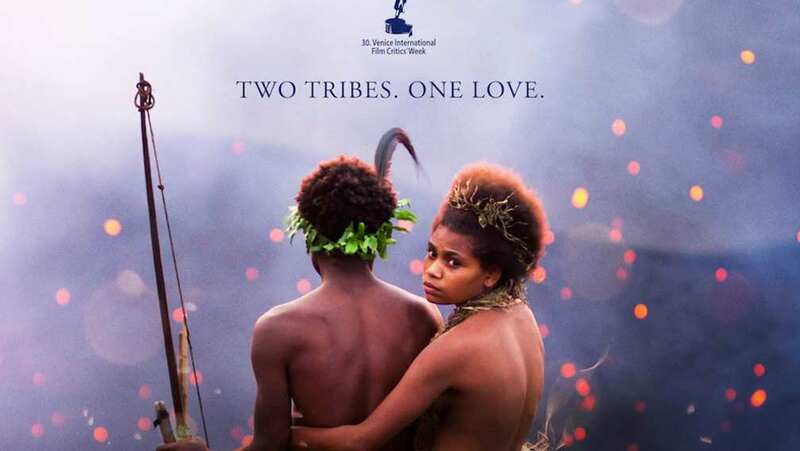 When, as part of an effort to resolve island hostilities, Wawa is betrothed to a man from another tribe, she must choose between loyalty to her clan and her own heart.